A devastated mother says her son is being victimised and denied an education for being autistic. 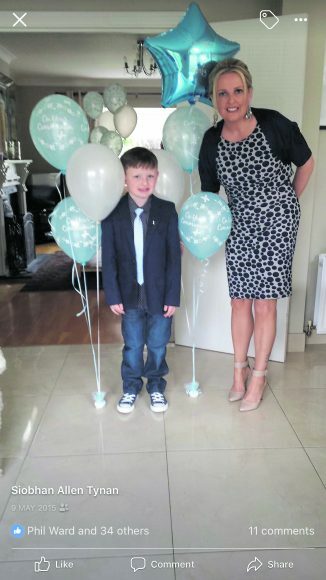 Siobhan Tynan from Celbridge fears her young son Benjamin, 12, will have no school to go to in September when he finishes primary school this summer. Currently a sixth class student in a specialised unit at Scoil na Mainistreach in Celbridge, Benjamin was diagnosed with autism when he was five. “If Benjamin could go to mainstream school everything would be fine but he can’t deal with it,” Siobhan told Dublin Gazette. “He was in a mainstream school before he was diagnosed and it was an absolute disaster. “Loud noises and large groups distress him, he needs emotional, one-on-one support, it has to be an ASD (Autistic Spectrum Disorder) class. “He loves school, academically he has no problems at all, he just suffers from anxiety. “But the local school only has two places for five children so they did a lottery system and unfortunately Benjamin wasn’t picked. 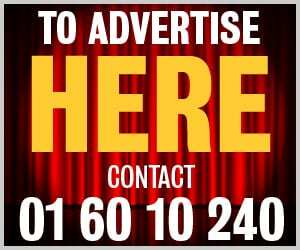 Siobhan says she has been constantly contacting politicians and government departments for the last year and a half looking for help, all to no avail. “I’ve been emailing everyone; the Department of Education, various Ministers and the Special Education Needs Organiser and none of them have done anything,” she said. “Because of this, I’ve been driven to start an online petition on Change.Org as a last resort to try and secure him an ASD school placement for September. “I firmly believe Benjamin is being discriminated against because he is autistic. “He is entitled to attend school like any other child, but because he has autism, the Department of Education don’t think so. “There are no places in the north Kildare region, due to a lack of ASD units. “We feel, as his parents this is totally unacceptable and disgraceful. “The Department does not comment on individual cases. “The National Council for Special Education (NCSE) is responsible for the establishment of special classes in various geographical areas where there is an identified need, in consultation with the relevant education partners and the Health Service Executive (HSE).